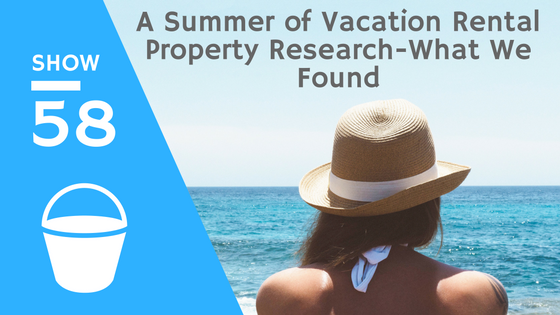 While enjoying our summer as a family, we decided to start researching the vacation rental niche. We have always talked about adding a vacation rental to our portfolio, not just for the investment acquisition, but for our own family use. We enjoy vacationing and have a large family that often vacations together. For years, we have talked about how it could be beneficial for us to invest in a property where we can continue to build memories of the many years ahead as a family. S0,this summer we took to our vacation spots and met with realtors and viewed properties to really see what was out there in terms of investments and whether it would be a wise investment for us. Before even heading to our annual beach trip, we contacted realtors and found one that works with investors and invests in property himself. On the show we talk about how important it was for us to find a realtor that was also an investor and had a true idea of what the vacation rental market was like. 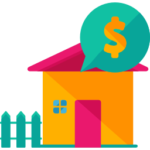 To our surprise, we learned a lot about what vacation renters look for when looking to rent a property and were able to walk through properties, with the realtor, and listen to how he would maximize the property to its potential.